Guests will be blown away when they eat delicious party food from our theme tableware. Plan you entire party from start to finish with our invitations to announce the party, to the party favors. 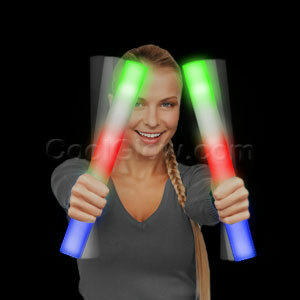 At Cool Glow you will get unique party ideas that will set your event apart from others! Stock up now with these fabulous party supplies.